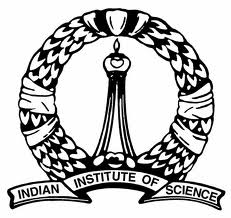 The Indo-French Formal Methods Lab was an International Associated Laboratory operating from 2012 to 2016 with the aim of fostering the scientific collaboration between India and France in the domain of formal methods and applications to the verification of complex systems. 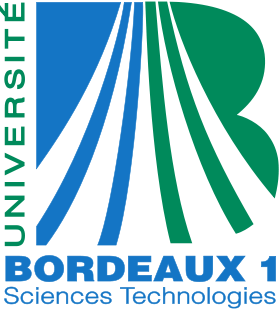 Since 1 January 2017, the mission of the Laboratory is pursued under the consolidated status of an Indo-French Research Unit: ReLaX – Research Lab in Computer Science, CNRS UMI 2000. Background. The research of the INFORMEL Laboratory focused on theoretical foundations of games, automata, and logics, three important tools in formal methods. We studied applications to the verification of safety-critical systems, with an emphasis on quantitative aspects (time, cost, energy, etc. ), concurrency, control, and security protocols. 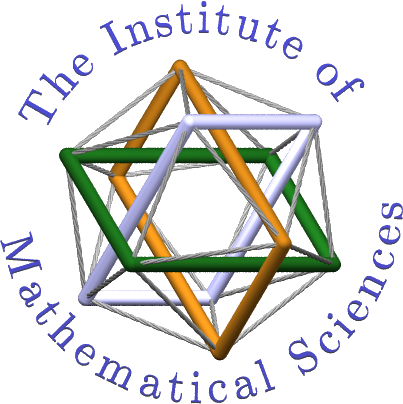 The INFORMEL project had been initiated in 2012 by a consortium of researchers from the French Centre for Scientific Research CNRS, Ecole Normale Supérieure de Cachan, Université Bordeaux 1, the Institute of Mathematical Sciences Chennai, the Chennai Mathematical Institute, and the Indian Institute of Science Bangalore. It was directed by Paul Gastin and Madhavan Mukund. After four years of successful activity within the INFORMEL Laboratory, the collaboration project was renewed and amplified in the form of an International Research Unit: ReLaX – Research Lab in Computer Science, Indo-French Research Unit, CNRS UMI 2000.